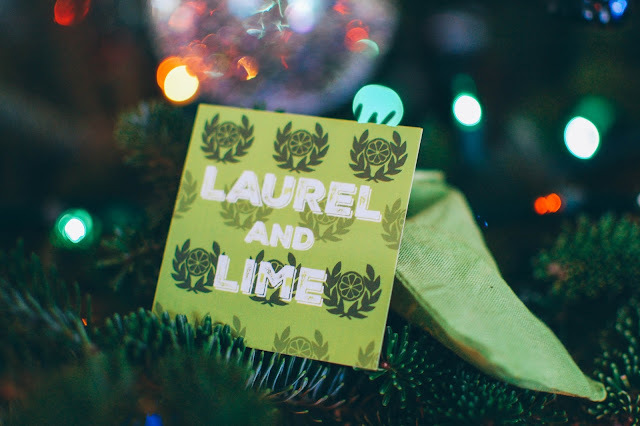 Laurel and Lime is an Etsy shop run by Katie Kelly out of Clearwater, Florida. Clearwater is one of the beaches I grew up frolicking on as a child and it always tickles me to shop from local artisans. My sister Darby showed me this ladysmith and her creations and I fell in love with quite a few pieces. Darby ended up buying some ocean jasper meteorite earrings for herself, while I picked up an oak leaf ring. 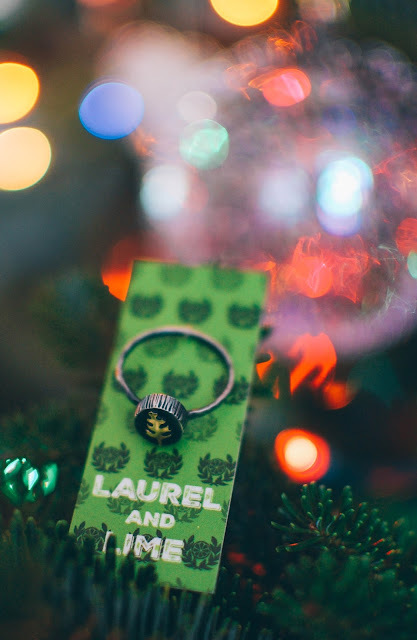 It arrived in a cute green bag and the ring was tied on a card. I chose the leaf shape (which came in various metals as well) and the band type. I enjoy custom rings since my size tends to be large and not the average ring size offered from silversmiths. I chose the hammered band. I love wearing this ring. The details are rustic, natural perfection, yet it is simple and sweet at the same time. I find her prices to be very reasonable. This ring was $40. 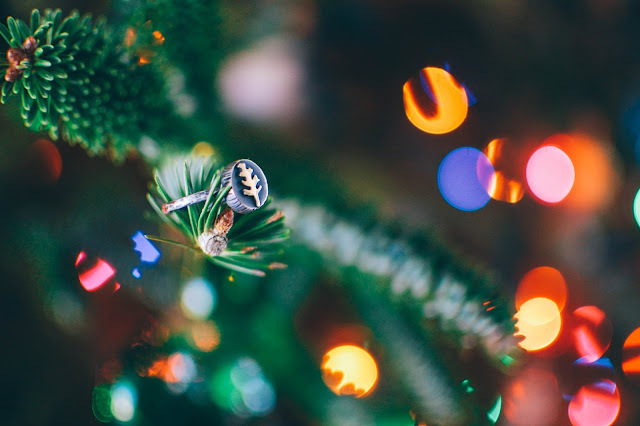 If you could have a leaf or flower as a ring what would you choose? Do you have any new shiny things in your life? Those are both super cute! I think you would look like a rock star in them. How fun would it be if we could meet up with her at an art show or something? I wonder if she does those? Maybe we can message her and ask.